HomeWhat’s on at the Book Fair on Tuesday 10th June? What’s on at the Book Fair on Tuesday 10th June? Today we’re lucky to have more visitors, and a Samoan workshop for the children! Parents and whanau are very welcome to join us! Members of Otago’s premier professional basketball team, representing the region in the National Basketball League, will come to read to the children! Mr Tili will run a Samoan Sasa (sitting drum dance) workshop for the children. 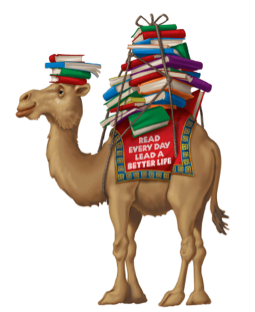 Throughout the week, in Room 3, a wonderful selection of Scholastic books will be on sale, with a percentage of sales coming back to the school in the form of books for our own library. Please support the school by purchasing some books! ← What’s on at the Book Fair on Monday 9th June?